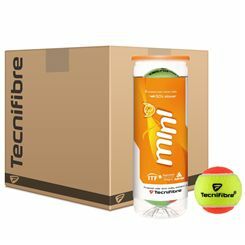 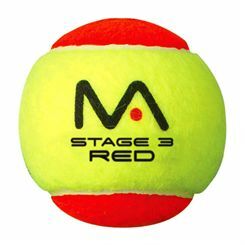 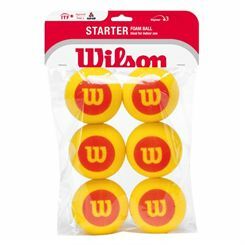 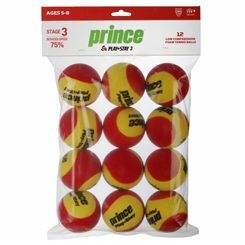 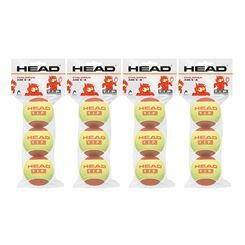 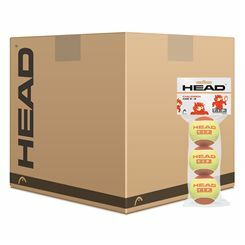 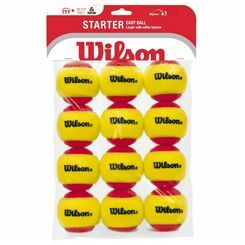 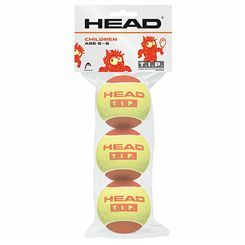 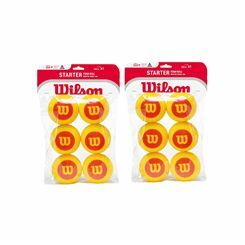 For players up to 6 years old, our LTA approved Mini Tennis Red Balls allow them to gain confidence and develop their skills. 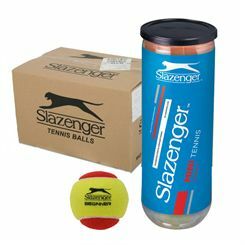 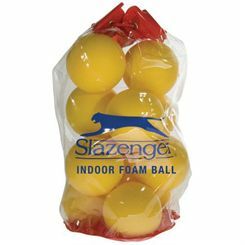 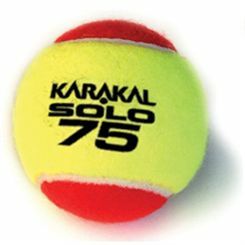 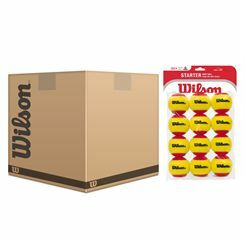 We stock balls from top brands including Slazenger and Karakal and always keep our prices as low as possible. 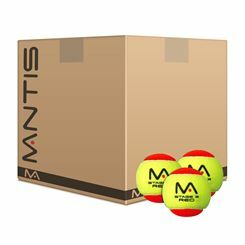 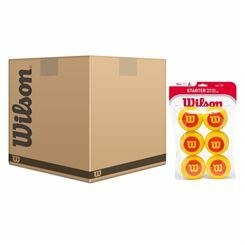 Each and every order is dispatched on our free and fast delivery service.